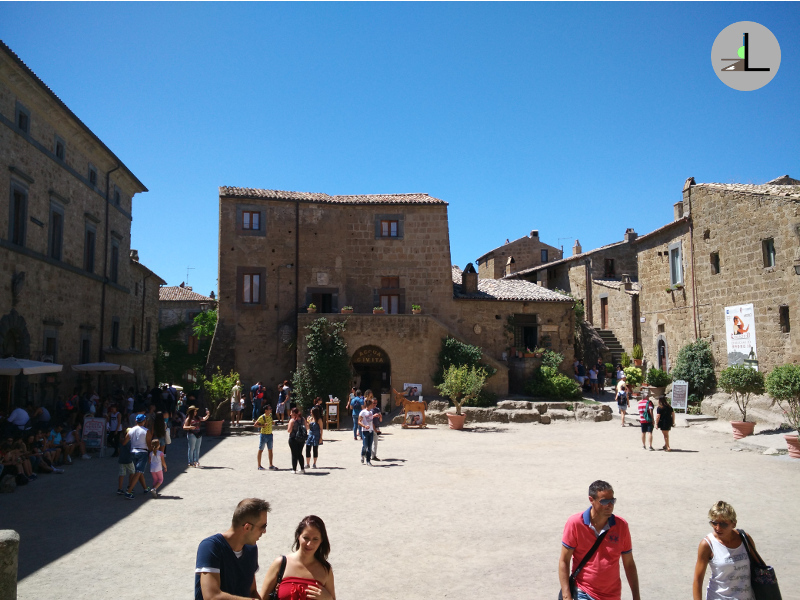 Civita is a suburb of Bagnoregio in Province of Viterbo in the north of the Lazio on the border with Umbria. This small town on a rock, is on of the more beautiful italian villages and it is also called the Town that is dying. Civita was founded by Etruscans more than 2000 years ago in an important area between Bolsena Lake and the high Tevere’s Valley. The presence of the ancient people is evidenced by the discovery of a necropolis. 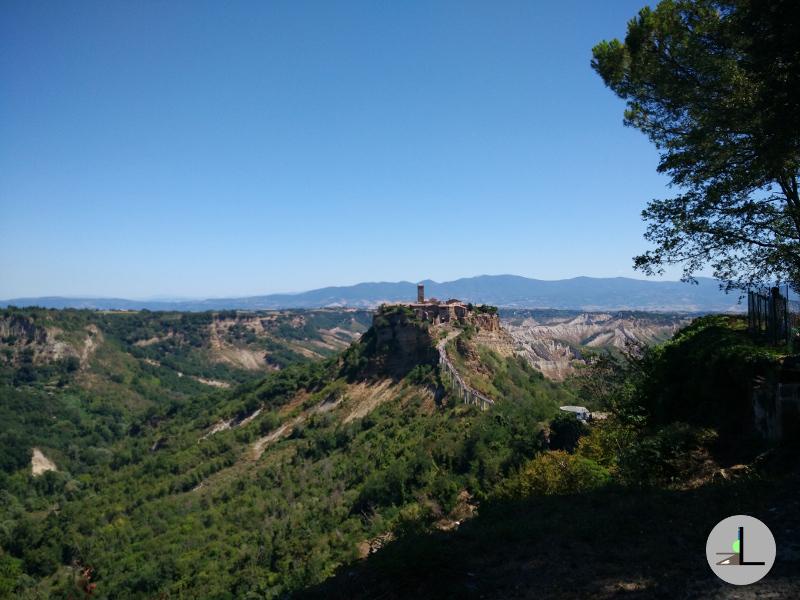 Civita was built on a rocky outcrop in which the solid part is formed by tuff while the “tender part” is composed by clay. This mountain is subject to erosion by the natural elements in fact, the locals have always faced this problem throguh the centuries. Due to the friable nature of the soil, it has always feared that the rocky spur collapses dragging down the entire village, so the name Town that is dying. Civita was long inhabited by the Etruscans who left many testimonies, some of them visible to the present day. Besides the tombs, there is a connecting tunnel that allows you to reach the village from the valley below, this tunnel is said Bucaione. To see there are also the birthplace of St. Bonaventure and the Church of San Donato. Even the houses are typical, are tuff and are structured so follow the rough ground. thanks to the definition of city that is dying , its fame increased considerably and Civita nowadays attracts more and more foreigners. It is not a strange thing to see groups of foreign tourists intent to climb the stairs leading to the village. 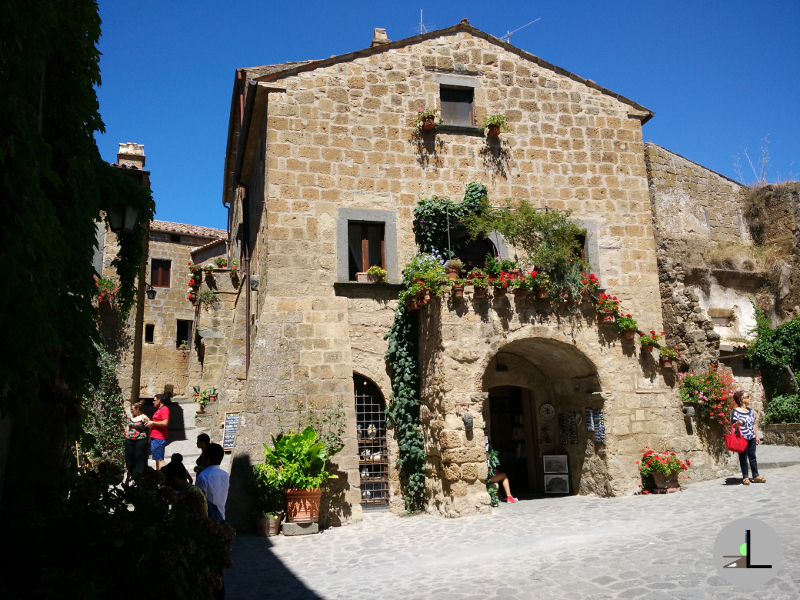 To enter in Civita you need to pay an entrance fee which costs € 1.50. And ‘possible to reach the city only through a walkway.